He's the most in-demand coach on the planet and his decision to seemingly turn his back on an All Blacks coaching role has sent shockwaves through world rugby. 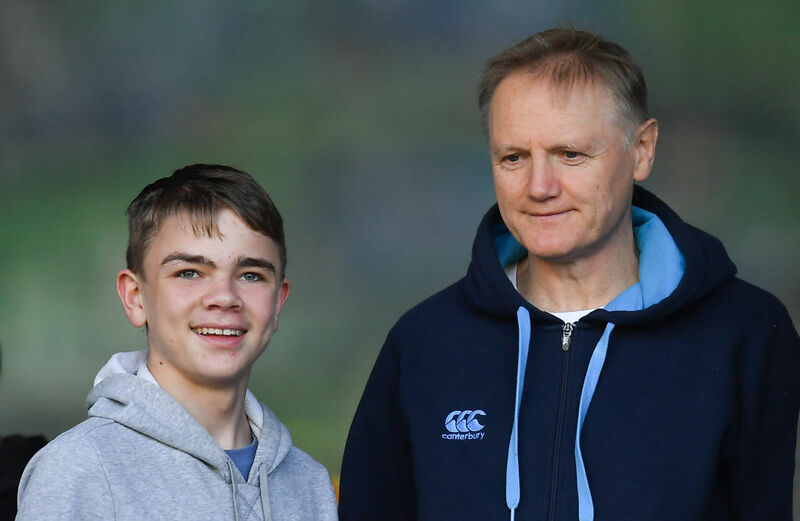 But many people don't know the heartbreaking reason behind Joe Schmidt's decision to "prioritise family commitments" once he steps down as coach of Ireland after next year's World Cup in Japan. Schmidt announced late on Monday night (NZT) that he would quit the Irish after seven years at the helm - and "finish coaching" - less than 24 hours after being named World Rugby's Coach of the Year. 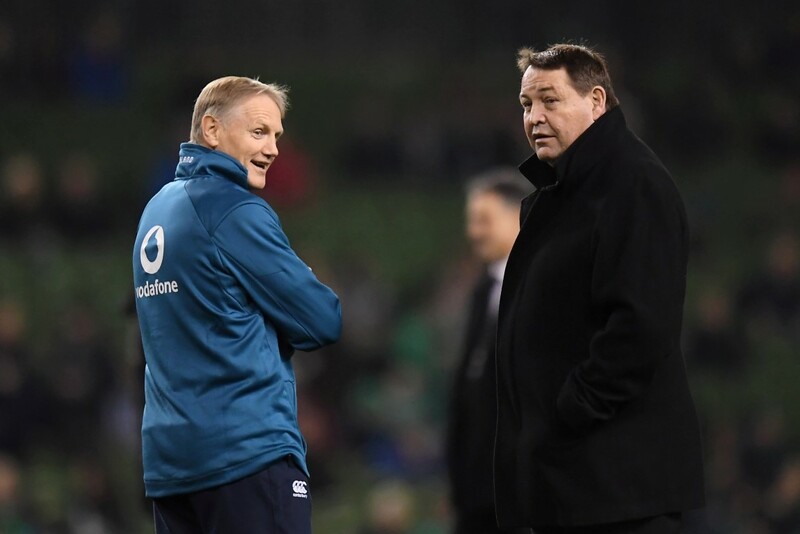 The Kiwi-born coach had recently led Ireland to a historic 16-9 victory over the All Blacks in Dublin, and if All Blacks coach Steve Hansen was to step away after the World Cup, Schmidt was widely tipped as the favourite to take over. Schmidt's decision to "prioritise family commitments" cannot be dismissed, as his son, Luke, has battled a brain tumour since age 4 and suffers from epilepsy. Luke needed a nine-hour operation at the age of 6 to remove the tumour. Schmidt (53), born in Kawaka, Northland, is part of the Be Seizure Aware Campaign and recently told the Manawatu Standard "that sort of put rugby in perspective". The value he placed in being close to world-class London-based neurological care is one major reason Schmidt turned down multiple approaches from New Zealand Rugby to return home. The last occasion is thought to be to replace Wayne Smith last year, before re-signing with Ireland. Schmidt has overseen the most successful period in Ireland's history, winning three Six Nations titles (2014, 2015) including a Grand Slam (2018), a first win on South African soil (2016), a first win over New Zealand (2016) and a series win in Australia (2018). "The management and players have been incredible to work with and the tremendous support we have had, particularly at home in the Aviva, but where ever we have travelled has been uplifting," said Schmidt. "Thank you to the IRFU for their support and patience and thanks also to so many people who have adopted my family and me, making us feel part of the community here in Ireland.